Creating eBooks that can be bought, downloaded, and viewed online has never been easier or more secure. In Adobe’s web page, “How to Create Adobe PDF eBooks”, you’ll find the basic procedures and techniques you need to create eBooks in Adobe Portable Documents Format (PDF). To make everything easier for you to make your first eBook, we will give you some tips to make your eBook and how to market it. Conduct a survey or collect questions from your customers and target audience and provide answers. Books have been created just using that premise. Create customer personas so that you understand and get inside the mind of your potential readers. Write an outline. There are many options for creating an outline. It is up to your choice, and this is where you get the structure organized and is worth spending time on. Set aside a block of time where you just write. It may be early morning or late at night where you have no distractions. Repurpose your blog posts into a book. You may be surprised by what you already have available. Expand customer testimonials and stories into a series of case studies. Conduct interviews. Many books are just a compilation of interviews. A good example is the “Eventual Millionaire”. Collaborate with someone else and you can halve the work. Write a great title and provide a quick preview. Tim Ferriss, the author of the New York Times bestseller the “4 Hour Workweek”, tested his own titles by using Google AdWords for a few hundred dollars. Design an appealing cover. You can hire and outsource this to Elance or Freelancer. You can even crowdsource the design like Michael Hyatt has just done. The social web makes it possible for everyone to create and market their businesses and also their books. Self-publishing is now the main source of income for many bloggers such as Darren Rowse from Problogger and the Digital Photography school. So how can you go about marketing your eBook? 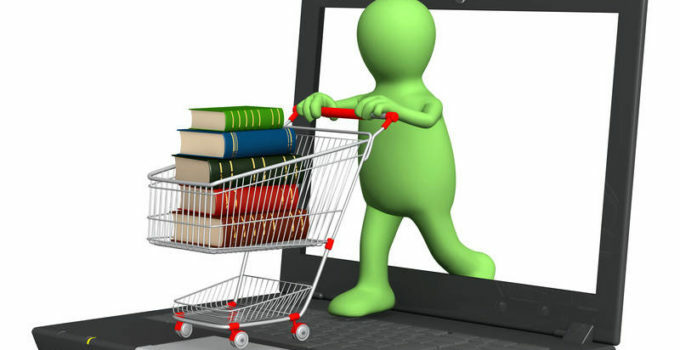 Here are some tips that can help you market your ebook. Get your eBook reviewed and engage industry experts to provide a testimonial. Design a banner on your website or blog. Create a landing page and menu tab where people can discover the benefits and read testimonials and comments about the book and then buy it straight from the blog. Also, link it to a payment gateway so you can collect almost the revenue (except for the small fee by Paypal or Selz). Put it into a MOBI format and publish it on Amazon. Market it to your email list. This is why building an email list from day one when launching your blog is vital as this is part of “your” distribution network. Create a Powerpoint presentation on the books’ main points or chapters and upload it to Slideshare. Tell about your book in a recorded video and upload it to YouTube. Guest post on partner or influencer blogs. These are just some ideas. If you put your creativity hat on, you will be surprised by what you can do!